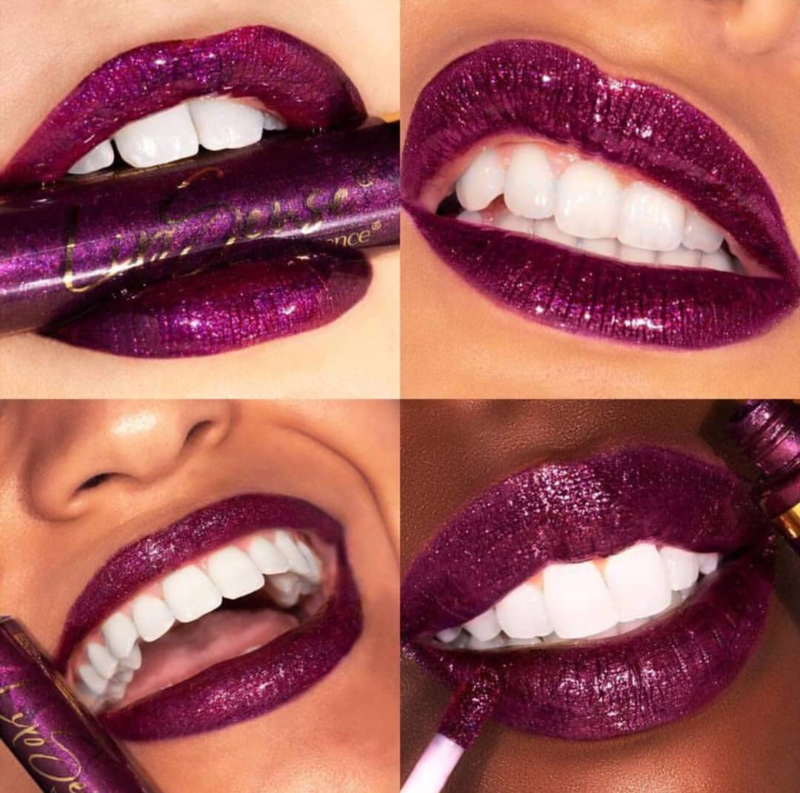 SeneGence International has just launched its Glitz and Glam 20th Anniversary Collection consisting of two liquid lipstick shades, one lip gloss, and two eyeshadow shades to celebrate twenty years in the business. To learn more about the collection launch, then read this. SeneGence International has recently hosted Seminar, which is one of the biggest (if not the biggest) event(s) of the year for the company. 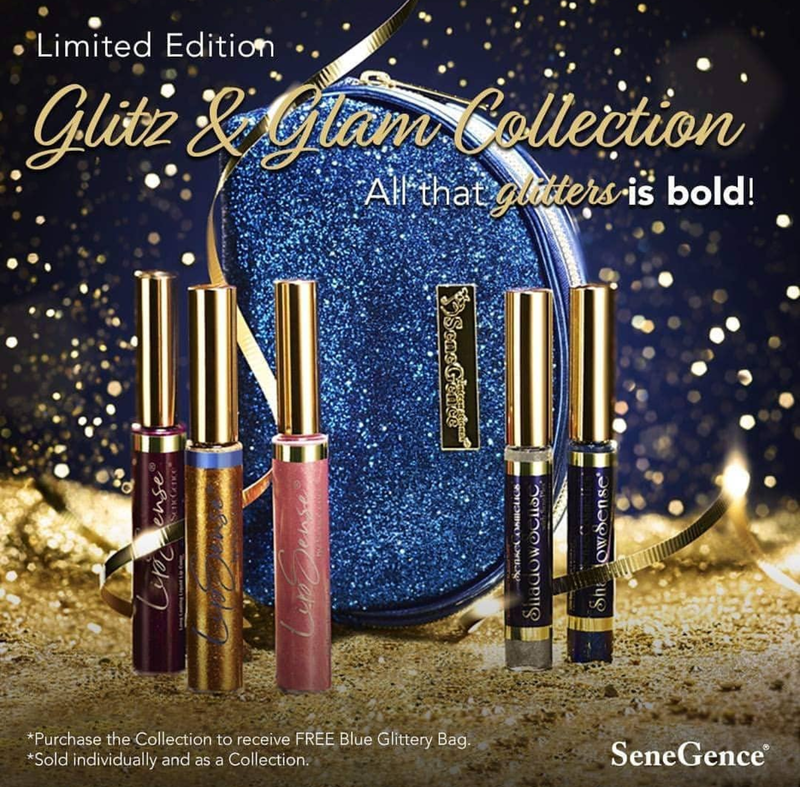 In addition to rebranding, SeneGence announced the launch of several new products including a new collection, the Glitz and Glam Collection. 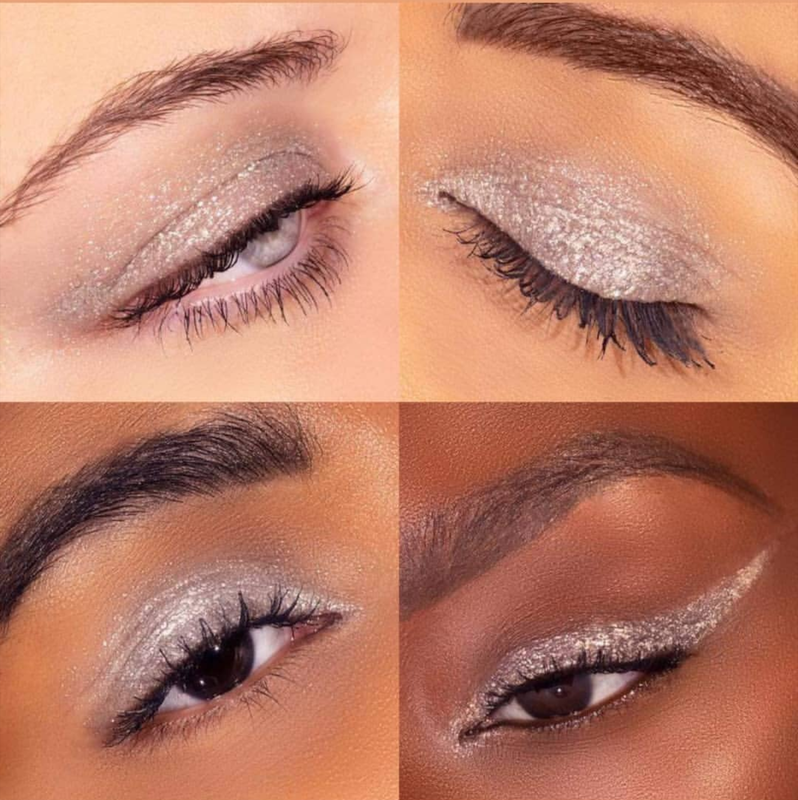 "Sparkle from day till night with our Glitz & Glam 20th Anniversary Collection. Featuring waterproof, smudge-proof, budge-proof LipSense® and ShadowSense® shades and a glistening Gloss." SeneGence has announced the launch of its limited edition Glitz & Glam Collection to celebrate its twentieth anniversary in business. This collection is composed of five products: two ShadowSense (Lapis Glitter and Platinum Glitter) that cost $22.00 USD each, one lip gloss (Ultra Gold Glitter Gloss) for $20.00 USD, and two LipSense (Metallic Plum and Golden Orchid) $25.00 USD. Can be bought individually or as a collection for $114.00 USD and a FREE blue cosmetics bag. 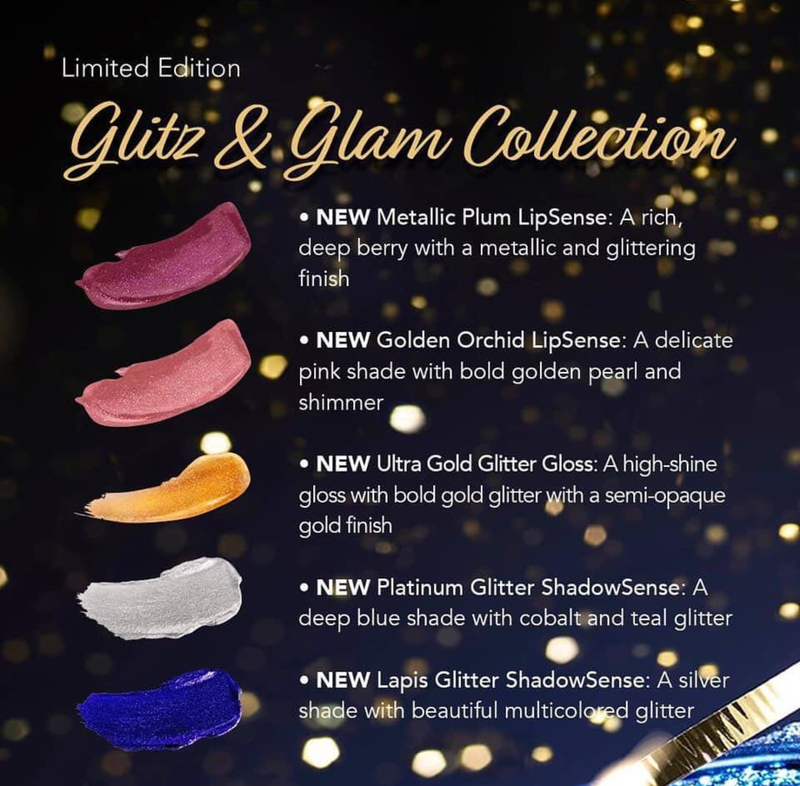 The two LipSense shades included in this collection are a glitter-metallic formula. Metallic Plum is a deep, rich berry glitter-metallic and Golden Orchid is delicate pink with a gold pearl-shimmer. ShadowSense is their specially-formulated crème-to-powder eyeshadows, the two included in this collection are both green shades. Platinum Glitter is silver with multi-colored glitter. 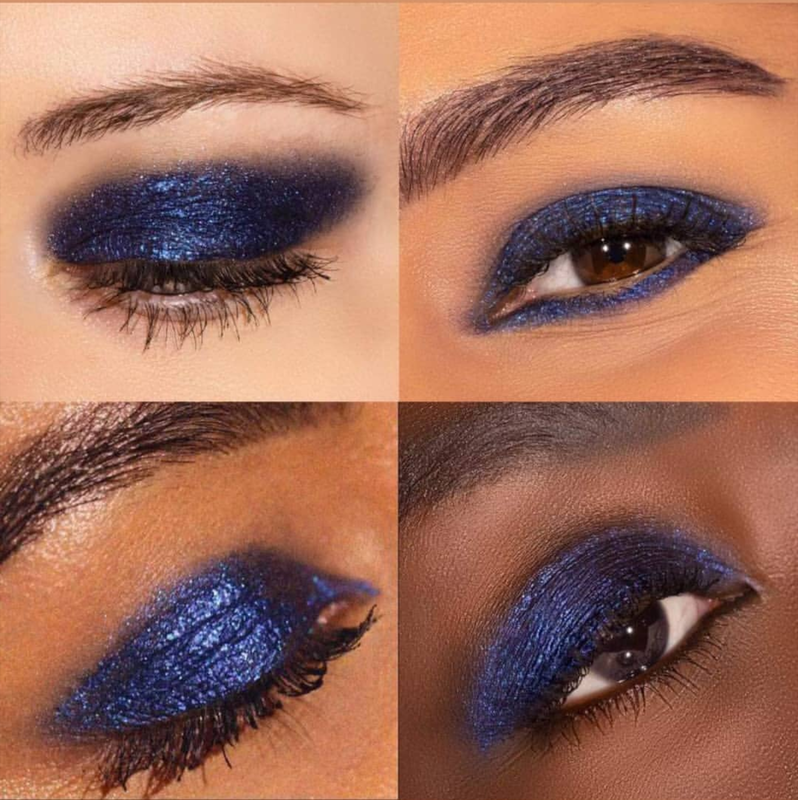 Lapis Glitter is deep blue with cobalt and teal glitter. 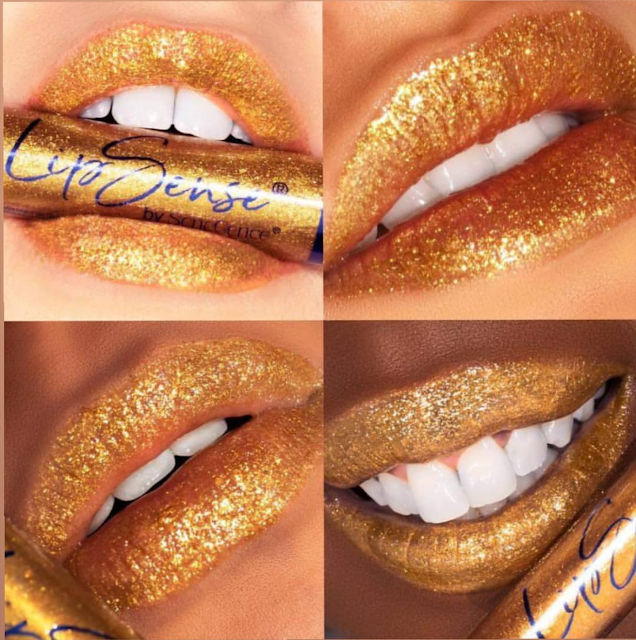 SeneGence Glosses come in a variety of finishes that are formulated to be worn with LipSense and alone. 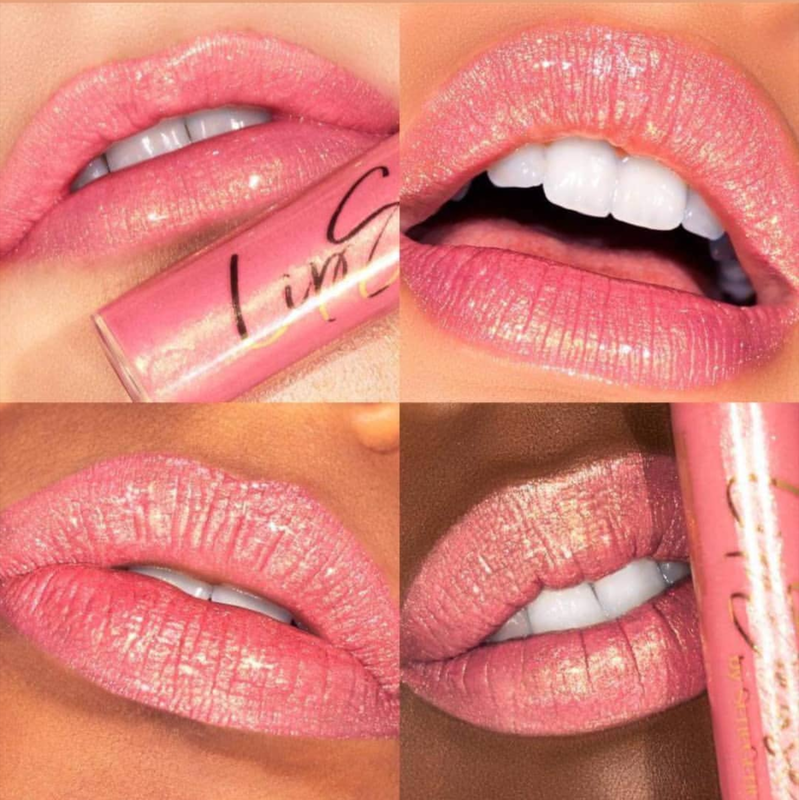 Ultra Gold Glitter Gloss is a type of a high-shine gloss with gold glitter and semi-opaque finish. If you’re interested in purchasing anything from the Glitz and Glam Collection or any other SeneGence products, you can find a registered distributor by going to the SeneGence International website.